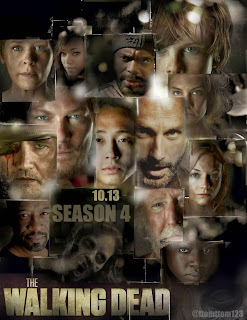 Conspirator Brock's Basement: Walking Dead: Season 4 Premiere is Sunday People! Now I have been hesitant to watch cable TV shows when they come out live, because I haven't had or cared enough to have cable. Also, for years I have enjoyed watching cable TV shows in chunks on DVD or Blu-ray. Yes, I'm always a year behind, but it was just cost efficient to do it this way. Well now I have cable service at my house since it came with the internet package I signed up for this summer through Comcast. I just got the Economy Channels, which in my area includes the AMC channel. 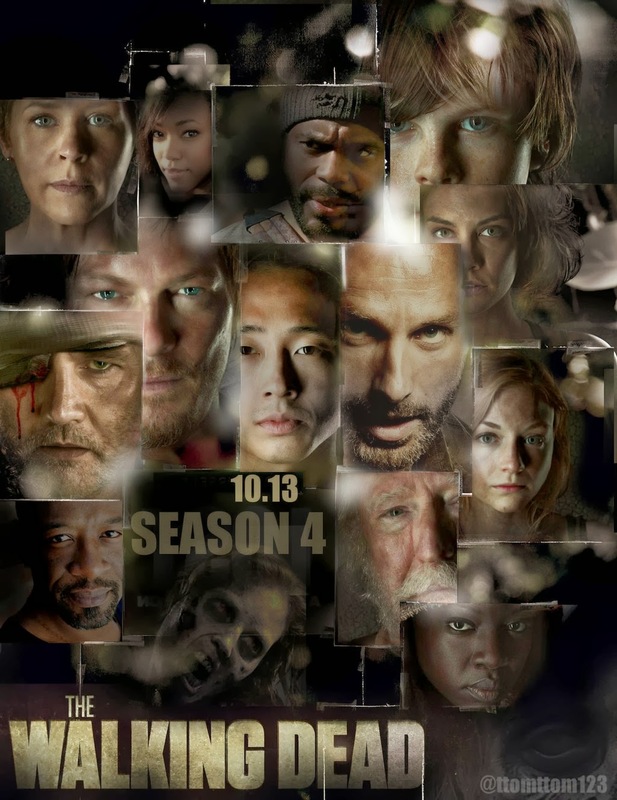 So, this Sunday at 9:00 PM I will be sitting down to watch the season 4 premiere of The Walking Dead. I will do my best to stay current with it all season. 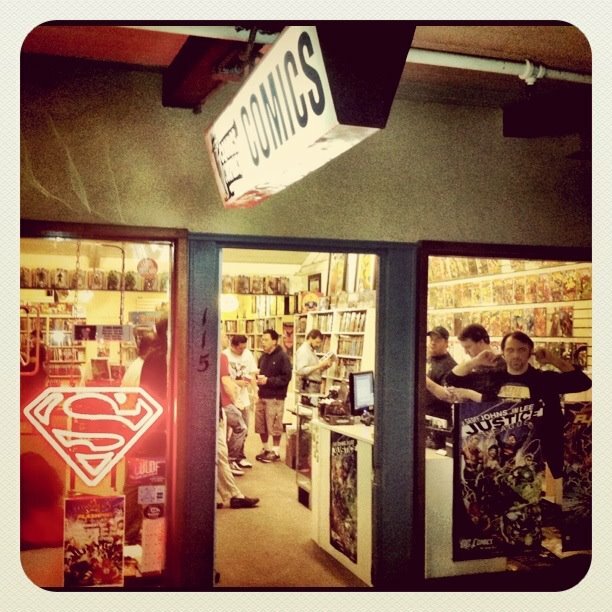 So, check back here for my reactions to the show, and maybe some The Walking Dead comic information too; since it is an amazing series that you should be reading.